Lessons - Mussennist Dressage Inc.
Over the years Savannah has coached many students with great results up to the FEI level. 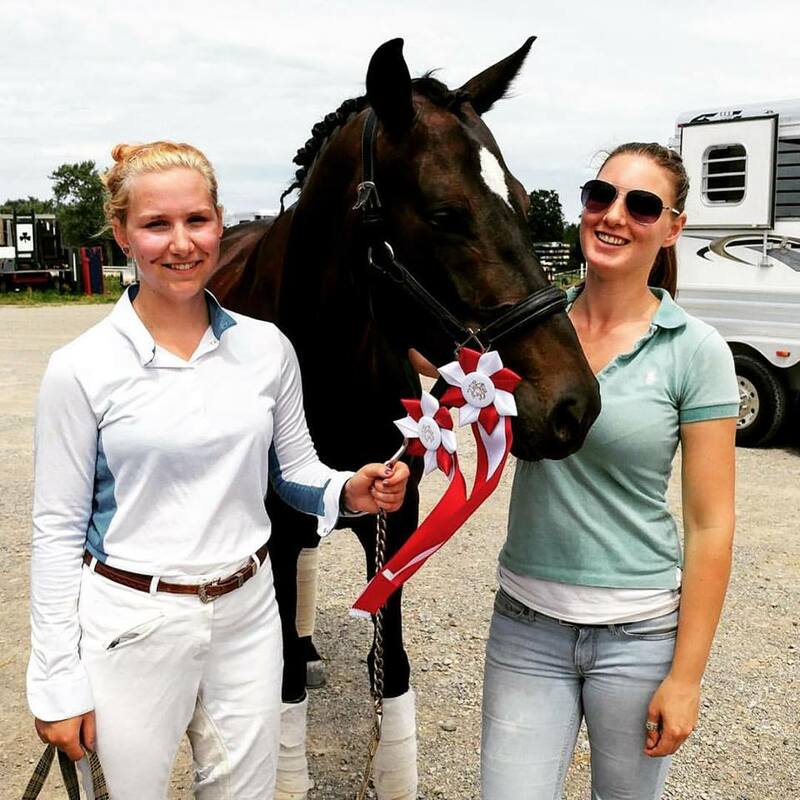 In 2015 alone Savannah's students won the Ontario Championships at different levels, from walk/trot to Third Level, in the Juniors, Adult Amateurs, and the Open divisions. Savannah focuss' on the basics. Forward and balanced between two legs and two hands. The horse needs to be loose through its body and be sharp on the aids. From there she starts building on the foundation to move higher up the levels. Savannah is very patient with her students and their horses. She makes sure that every combination works like a team and accomplish their goals. Savannah also helps her students with the mental part of riding and showing. Book your lesson today! Ship-ins are welcome. 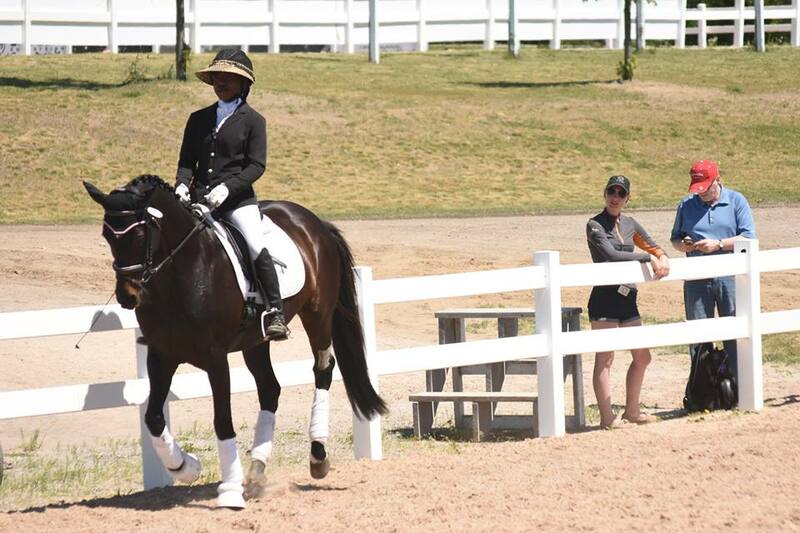 At Mussennist Dressage Inc we provide horse riding lessons for riders who want to grow their dressage skills. Our instructors are experienced and knowledgeable, they are patient with their students and motivate them to achieve their best. We offer private and semi-private. Our lesson horses are suitable for nervous and non-confidant riders. Ship-ins are welcome. 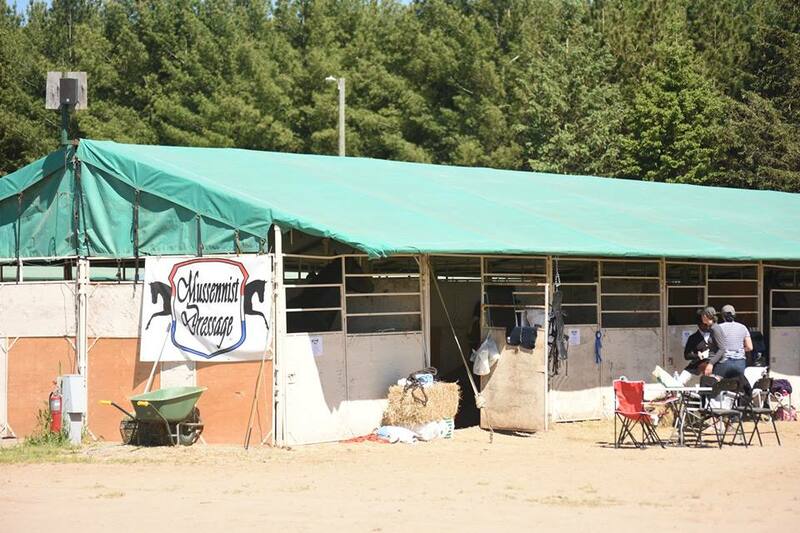 Some of our horses are available for in-barn lease or part-board. Contact us for our package deals! Savannah is a well-liked clinician and travels all over Ontario. She loves figuring out new combinations and helping them solve their problems, while engaging riders and auditors alike. If you are interested in booking her for a clinic, please contact us directly.